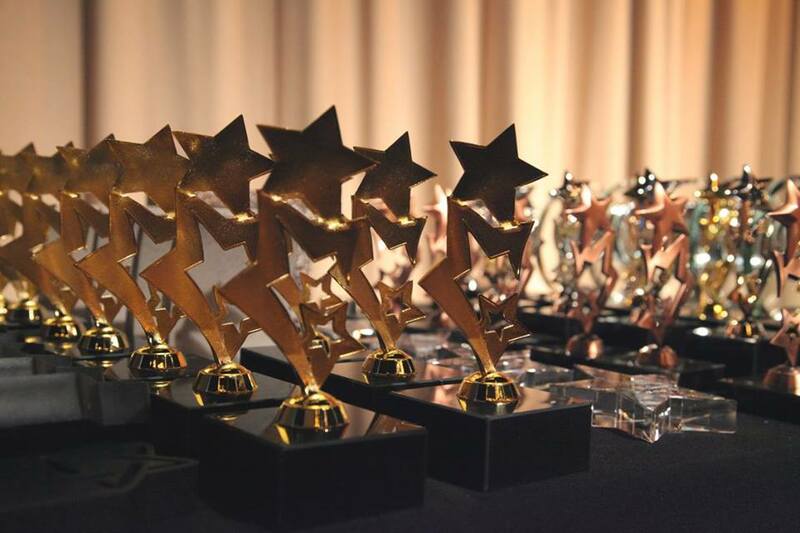 Who is the "Best of the Best" in the Multi-family industry? The Gold Medallion Awards program recognizes the “Best of the Best” in the Multi-family industry. The event begins with professional networking and reception followed by the presentation of awards in multiple categories. The 2018 "Diamonds & Pearls Gala" themed Gold Medallion Awards was held on January 19, 2019. We had a wonderful time recognizing excellence in the Multi-Family Housing Industry. We could not have done this without our amazing sponsors, and of course, congratulations to the well-deserving winners! Dave DeMaio, Absolutely Amazing Refinishing, Inc.
Richard Onderko, Advanced Plumbing Commercial & Residential Services, Inc.
Ciara Sweeting, PEAK Contractors, Inc.
Olga Alamo, JMG Realty, Inc. Under 250 Units: Jamaries Cruz, JMG Realty, Inc. Under 250 Units: Ramon Abreu, JMG Realty, Inc.